Current EVEntS – Bank Manager, Maria Rodriguez, Gambles Away Much of $1.4 Million She Stole from Two Elderly Customers | It's the Women, Not the Men! Although Maria Rodriguez, 48, lived in Mt. Kisco, NY, she was a well-known part of the Ossining, NY banking community. 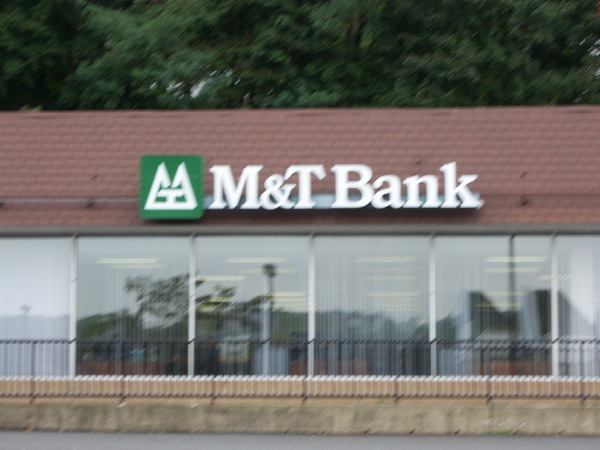 Her illustrious radical, second-wave “career” would result in her being promoted to Branch Manager at the M&T Bank on South Highland Ave.
Ms. Rodriguez was well-liked, and for all intents and purposes, was considered a friend and confidante, as well as a banker, to many of her long time customers. Unfortunately for those very same customers, Ms. Rodriguez liked to gamble, much more than she liked them. In 2008, Rodriguez began to systematically withdraw money from two of her client’s accounts. One was an elderly woman and the other was a 92-year-old retired police officer from the village of Ossining whom she’d known since the 1990s. These two trusting people would come to considered Ms. Rodriguez more as a family member, than as a banker. As a result, they both placed their faith, and their money, in her hands. It was this sacred trust that Ms. Rodriguez would trash. 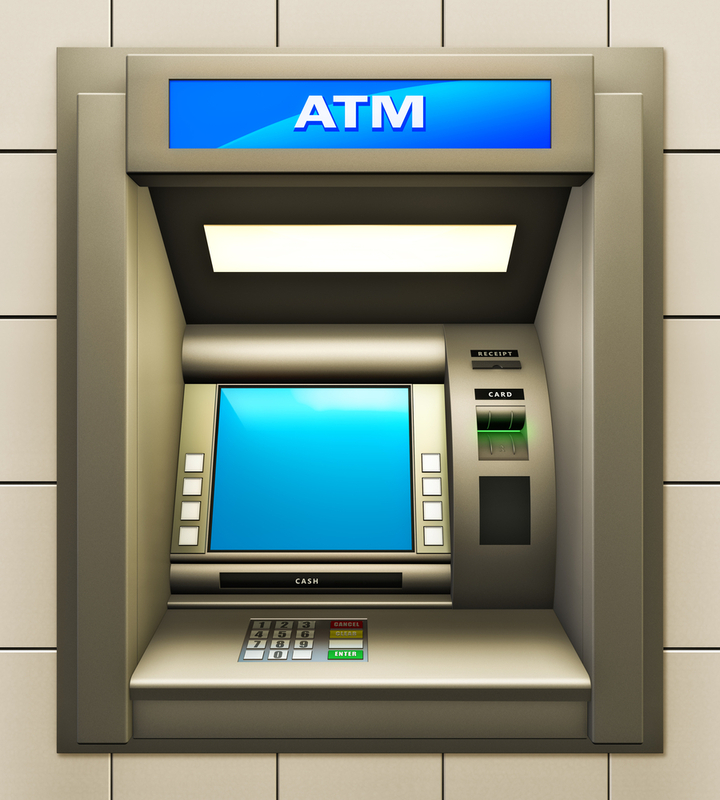 Over the course of five years, Ms. Rodriguez would boldly withdraw cash from these two individual’s accounts at ATM machines. In addition, she forged their signatures on checks written to cash and also made outright withdrawals from their accounts. The retired policeman, who would not do any of his banking with anyone other than Ms. Rodriguez, was the first to realize that there was a problem. He and his family notified the local police department at nearly the same time that whistleblowers, employed by the bank, would report Ms. Rodriguez’ felonious activity as well. Once this investigation was under way, the elderly woman was made aware of the thefts from her accounts. She would prove to be Ms. Rodriguez’ most egregious victim. This poor woman would lose $1,171,357.40 before the theft was discovered. 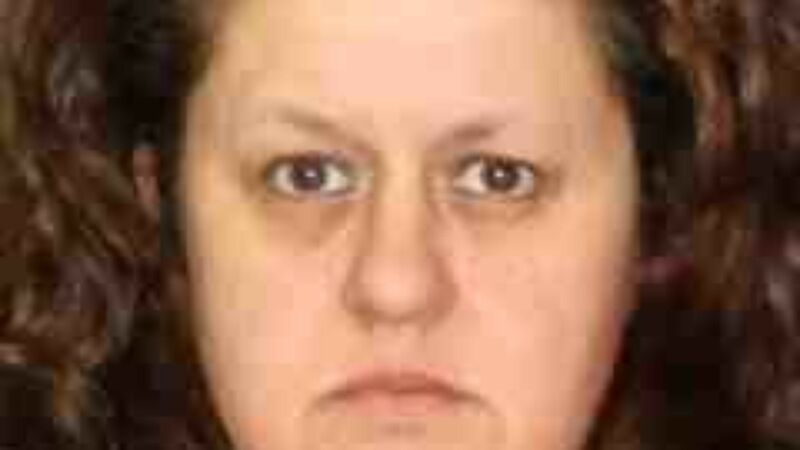 Ossining police Detective Lt. William Sullivan said, “I’ve never seen a case in my 42 years with the department involving a theft of that magnitude.” Sullivan said Ms. Rodriguez spent much of the money gambling, including at the Empire City Casino in Yonkers. I’d like someone to explain to me HOW the American states can justify legalizing gambling. The damage done by, and to, individual gambler’s lives always offsets the imaginary advantages dreamt up by politicians to legalize it. It is a VICE, plain and simple, and should NEVER be supported by anyone, especially by politicians. Both Sullivan and DiFiore “threw the book” at Rodriguez when DiFiore’s office issued a 27-count indictment against the former banker and betrayer. • 1 count of Scheme to Defraud in the First Degree, a class “E” Felony. Let’s pray that Rodriguez does NOT have her case heard by a female, radical, second-wave feminist, (and compatriot) judge, because if Ms. Rodriguez does, she’ll probably WALK. She seems to have been liked dearly by customers. She obviously needs help with her addiction. Everybody deserves a 2nd chance. I’m sure she has a beautiful family that needs her at home. My prayers are with Maria and her loved ones. It’s too bad she didn’t give her family the same consideration you have given them, while she was stealing and gambling their precious relationship away. What a horrendous betrayal. I have absolutely NO sympathy for her, and hope she is punished accordingly. So disgusting. I don’t get how people can do that to others, especially elderly people! For Christians in particular, it’s incomprehensible. I thinknfor any caring spirit on this earth its that way.